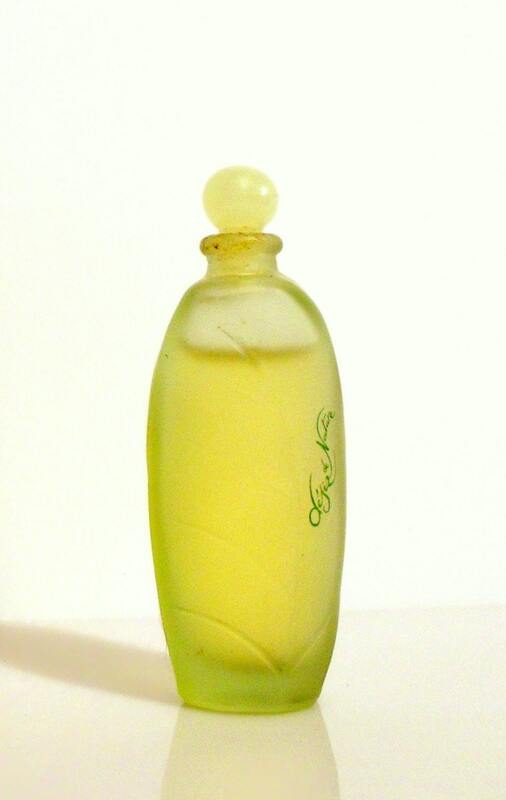 Vintage 1990s Desir de Nature by Yves Rocher 0.16 oz Eau de Toilette Splash Mini Miniature Perfume. The bottle is about 95% full. The perfume is old and no longer fresh as it once was. 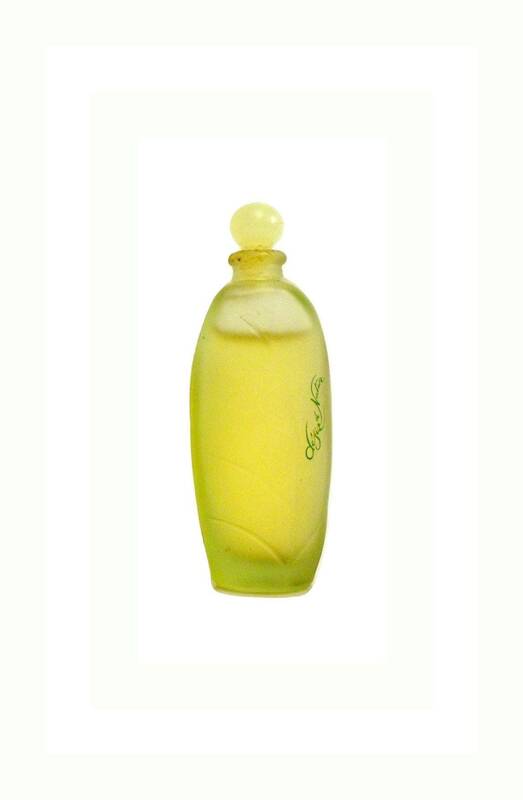 Desir de Nature by Yves Rocher is a Floral Green fragrance for women. Desir de Nature was launched in 1994. 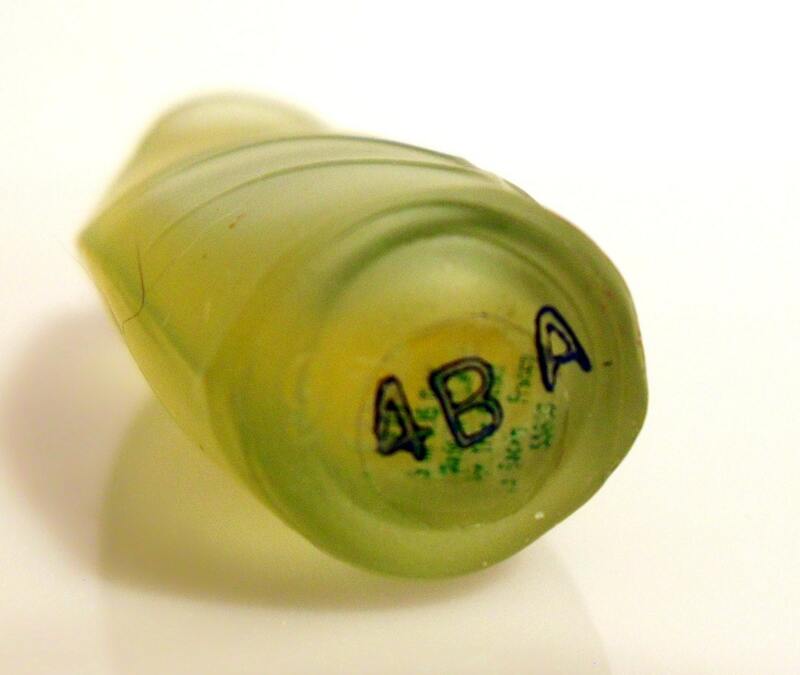 This is the original fragrance which is now just simply named "Nature".